After tooth loss, it goes without saying that you not only want a replacement option that looks and feels natural, but one that’s also long-lasting. 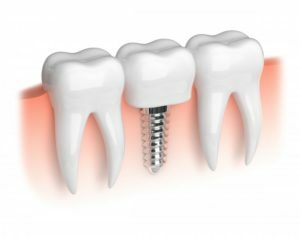 Dental implants in Boiling Springs meet all of these requirements and are a fantastic option for restoring your smile. 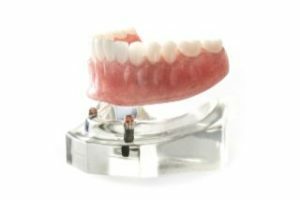 In addition, they can be used in any situation to either replace 1 or several teeth or anchor a full denture. But, while implants work for most people, it’s still important to schedule a consultation to find out for sure whether you’re a good candidate. In this blog, you’ll read about 4 important questions to discuss with a dentist to determine if implants are right for you! Should I Use Floss with My Dental Implants in Carlisle? Dental implants are a great replacement for missing teeth because they look and feel just like natural teeth. But implants do have some differences that require extra care and unique attention compared to your natural teeth. Your brushing and flossing routine may not be the best way to take care of your dental implants in Carlisle. It is important that you keep your surrounding gum tissue and bone healthy for the effectiveness of the implants. Keep reading to learn why you shouldn’t floss around your dental implants from a trusted dentist. Comments Off on Should I Use Floss with My Dental Implants in Carlisle? Your Dentist in Boiling Springs Says Do This for Your Pet’s Bad Breath! It’s been a long week of work, and the weekend is finally here. As you wake-up to start your Saturday, your dog runs into your arms to greet you, but he or she has unpleasant breath. What should you do? Your dentist in Boiling Springs says it’s time to brush your dog’s teeth, but there’s a right way to do it. 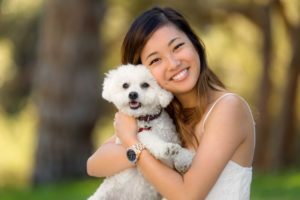 Learn the proper technique as you read on so your pet’s oral health can be just as good as yours! Comments Off on Your Dentist in Boiling Springs Says Do This for Your Pet’s Bad Breath! As a parent, you look for ways to ensure the well-being of your children. You want to prevent cavities, tooth loss and oral infections, so what can you do? 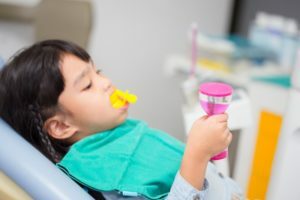 Your dentist in Boiling Springs says one of the best preventive measures you can take is to allow your children to receive a fluoride treatment. 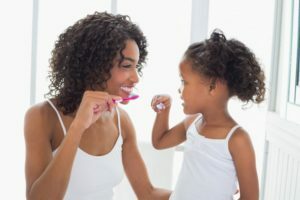 As you read on, you’ll learn how beneficial this can be to their oral health. 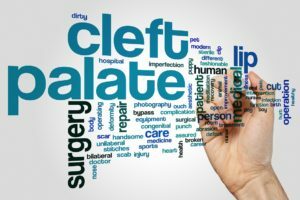 When you are anticipating the birth of your child, you never expect them to be born with a defect, like a cleft palate. Although you may never plan to find yourself in this situation, it occurs more often than you might think. In fact, the Centers for Disease Control and Prevention estimates that 2,650 babies are born each year in the U.S. with the defect. To correct the issues that it may cause, your dentist in Boiling Springs can help. In your quest for excellent oral health, any time you can find an edge, it’s a definite plus. One of the most logical places to start your journey is with your oral hygiene. 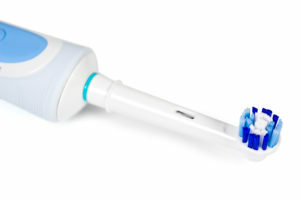 As you examine your efforts, you wonder, “Is there a way to get more out of brushing my teeth and to prevent dental problems?” Your dentist in Boiling Springs says there is – by using an electric toothbrush. As you read on, you’ll discover why. 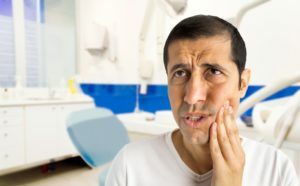 Which Toothaches Can a Dentist in Boiling Springs Help With? What are some things that can turn a good day upside down? A fender bender is one. Bombing an interview may be another. But nothing tops this one: a constant, pounding toothache that just won’t quit! If you’ve ever had a toothache in the past, you know what we’re talking about. The good news about toothaches is that you don’t have to conquer them alone—at least not when you have an excellent dentist in Boiling Springs on your team! Learn more about toothaches and how to quickly address them in this week’s blog post. 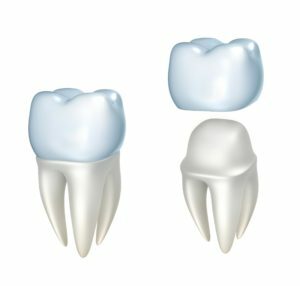 Comments Off on Which Toothaches Can a Dentist in Boiling Springs Help With?